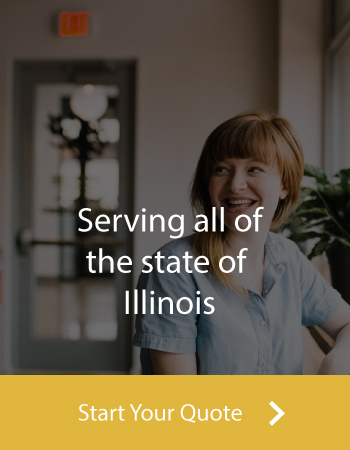 Looking for Condo Insurance in Lockport? 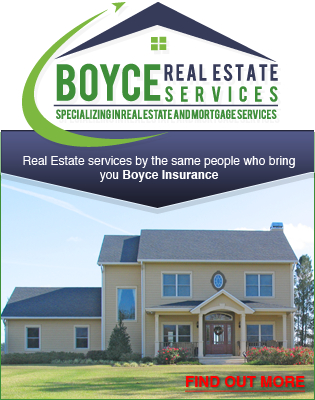 Boyce Insurance has you covered! Boyce Insurance is here to help you understand the differences between a homeowners policy and a condo policy.